Saturday, April 29/17: We will kick off events with a reception at a local Ottawa establishment. This will be a perfect opportunity to put the face behind the email and meet your GPOP colleagues in a relaxed and fun atmosphere. The cost of the reception is included in the CICan:GPOP pre‑conference registration fee. Keep checking this page; we’ll have more details in the weeks to come. Sunday, April 30/17: Now that you have made lots of new friends, don’t forget to join us for our AGM and a day full of professional development. The day will kick off at 8:00 a.m. with registration and a continental breakfast. 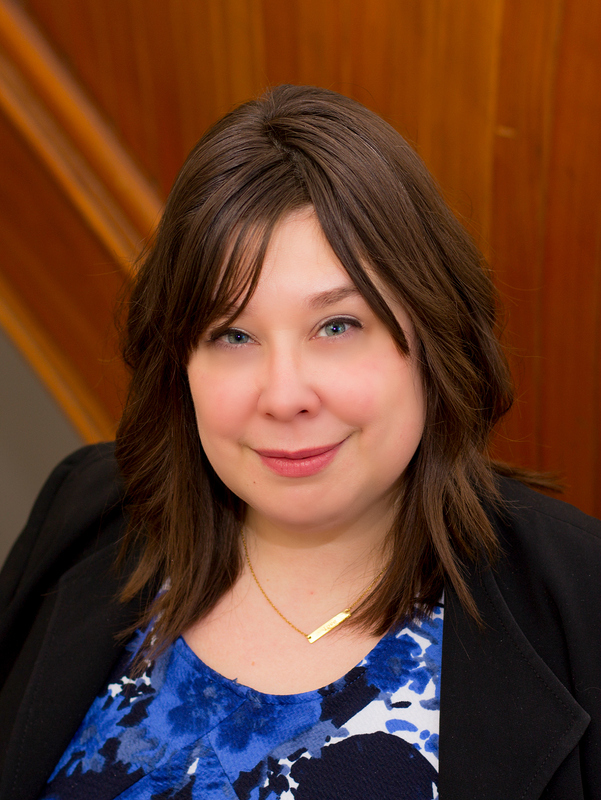 We will welcome speaker Heather Allaby, Community and Government Relations Advisor, New Brunswick Community College. Heather’s presentation is Connections that Count: Positioning Boards and Presidents’ Offices for Strong Media, Government, and Community Relations. One of the most important aspects of our group is the ability to share best practices and learn from each other. In order to maximise our annual opportunity to meet in person, the day will also include interactive roundtable sessions where you can share best practices, ask questions and learn from each other. Categories: Governance and Presidents' Office Professionals, GPOP, GPOP AGM, professional development | Tags: GPOP 2017 Conference and AGM, GPOP AGM, GPOP and CICan 2017 Conference, GPOP conference, Ottawa 2017 | Permalink.